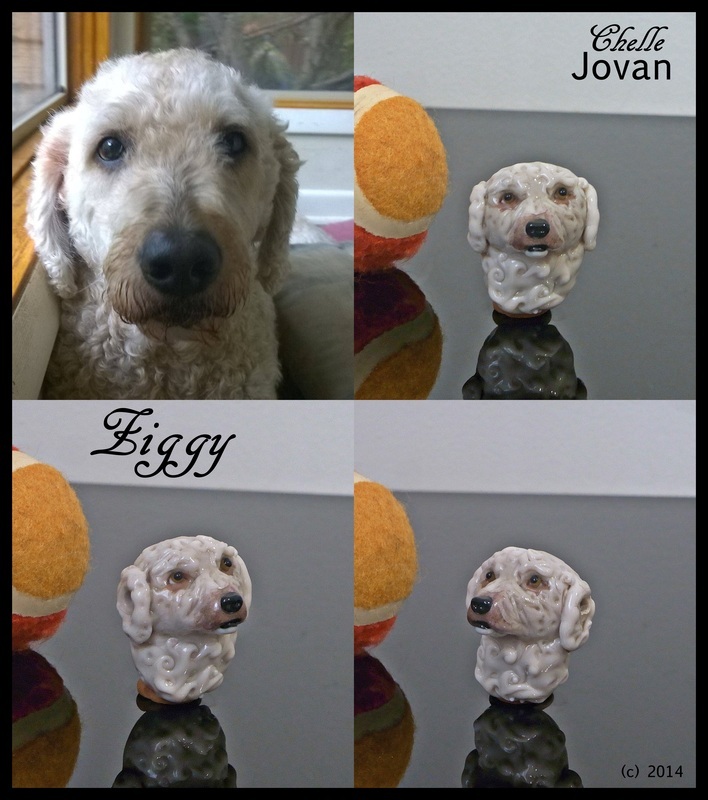 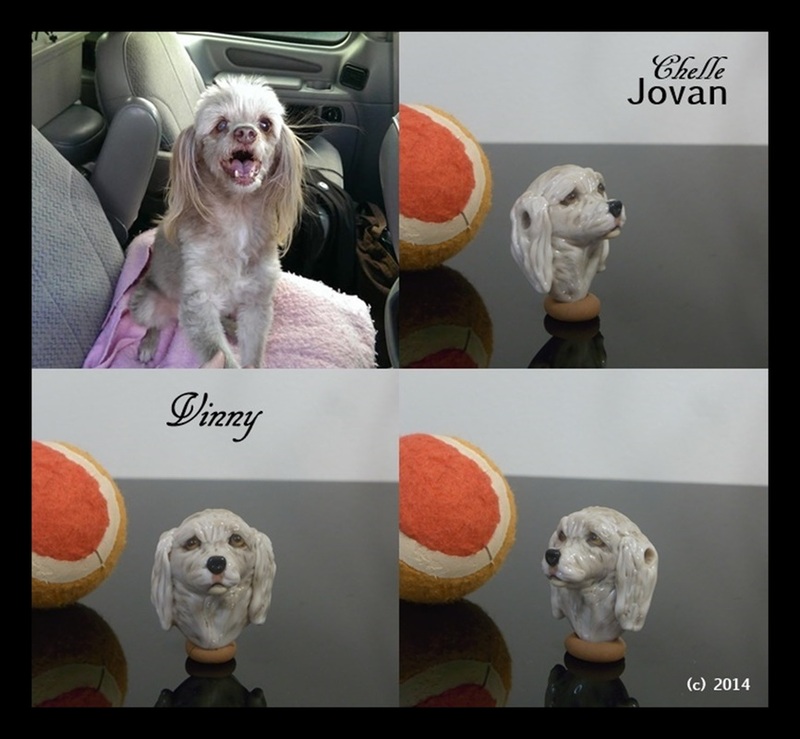 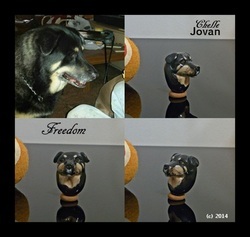 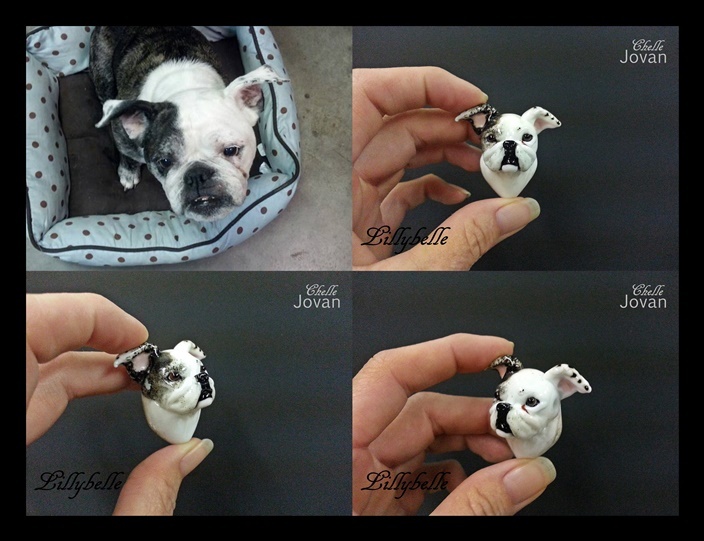 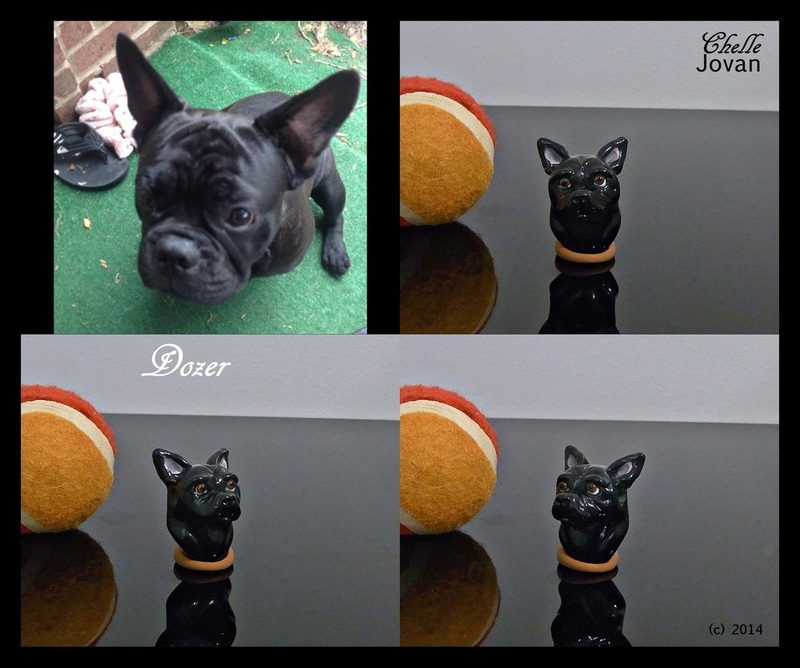 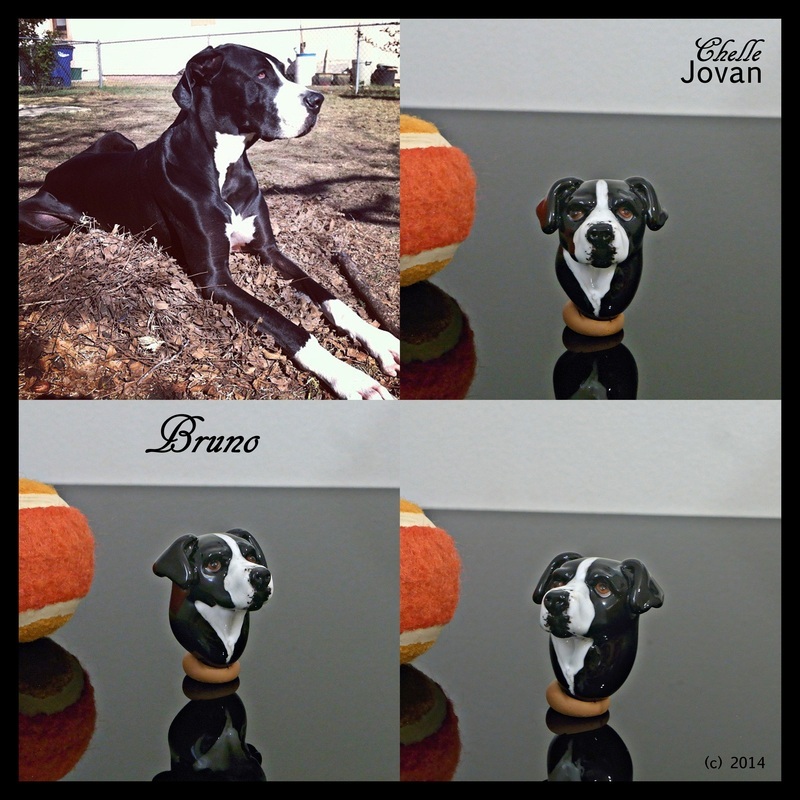 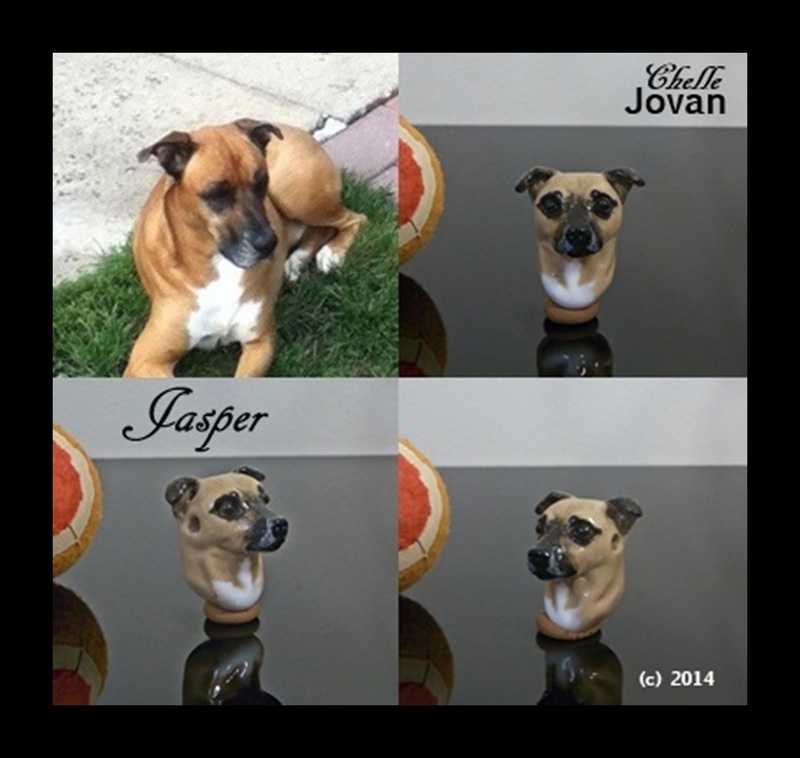 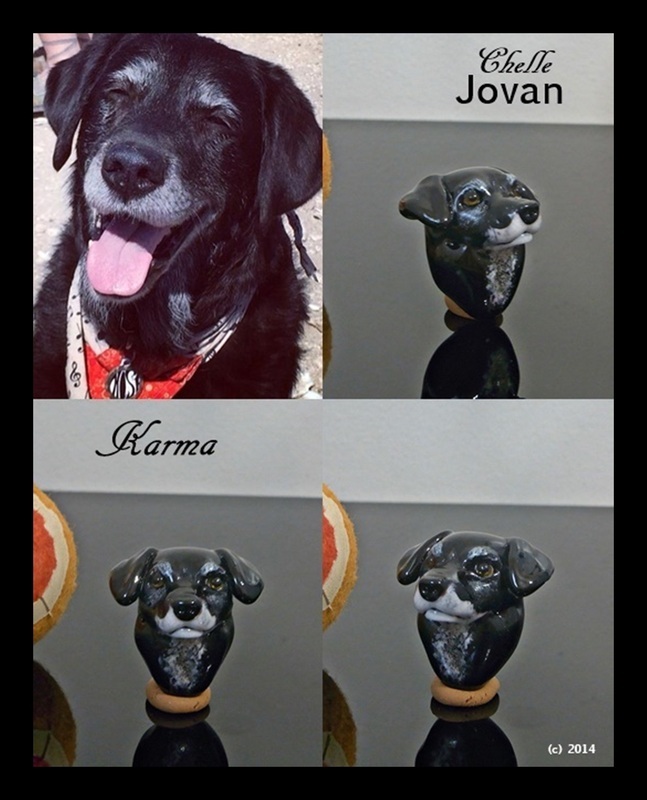 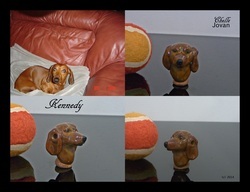 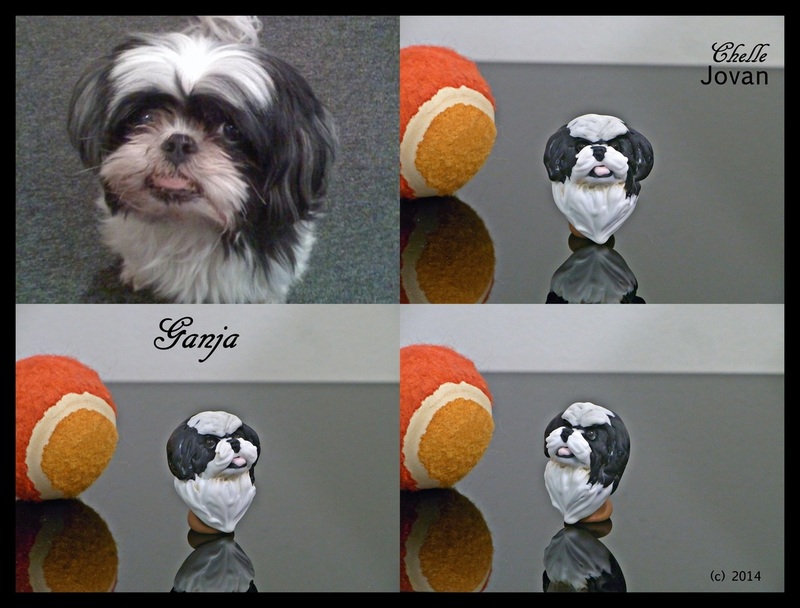 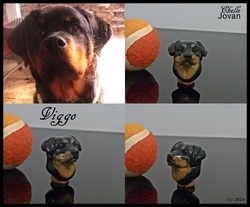 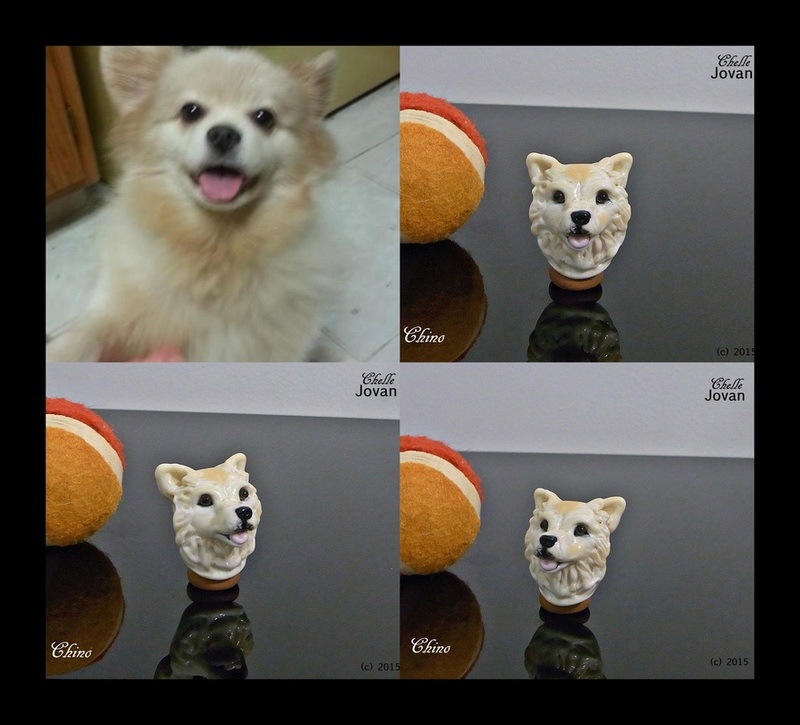 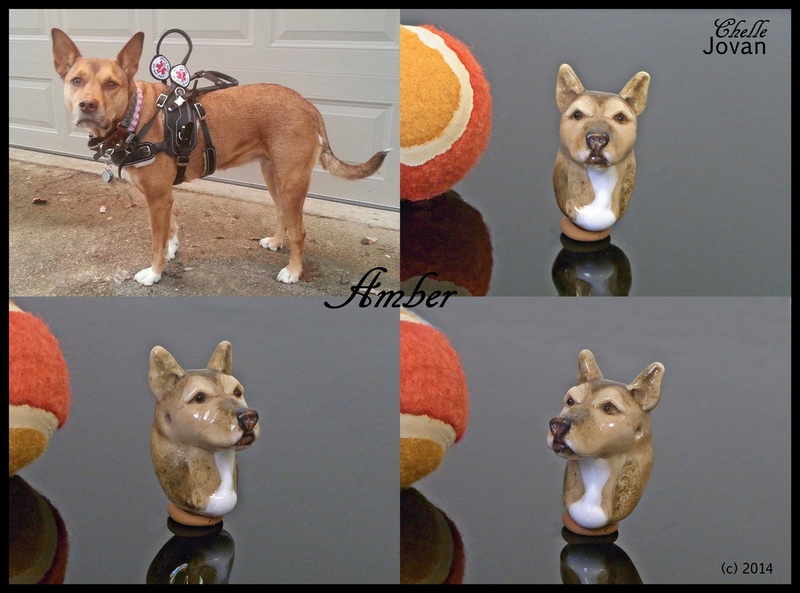 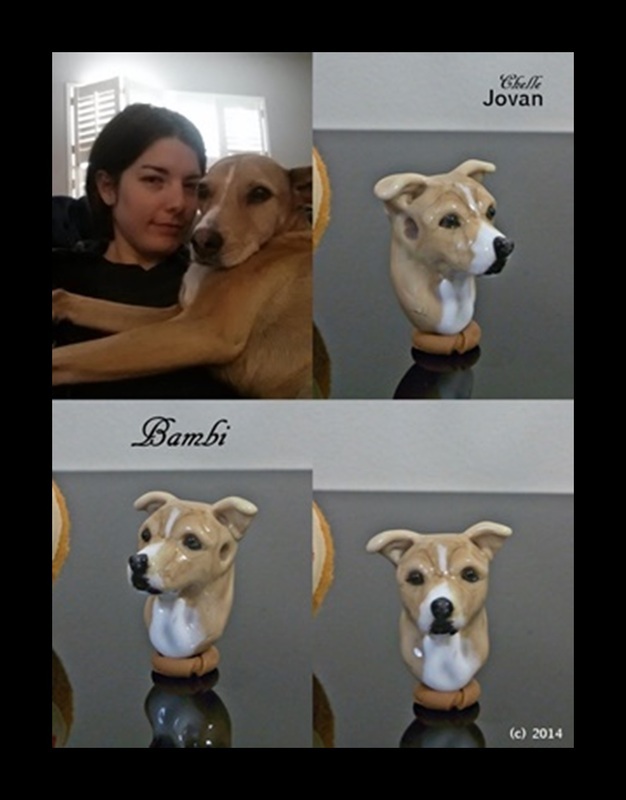 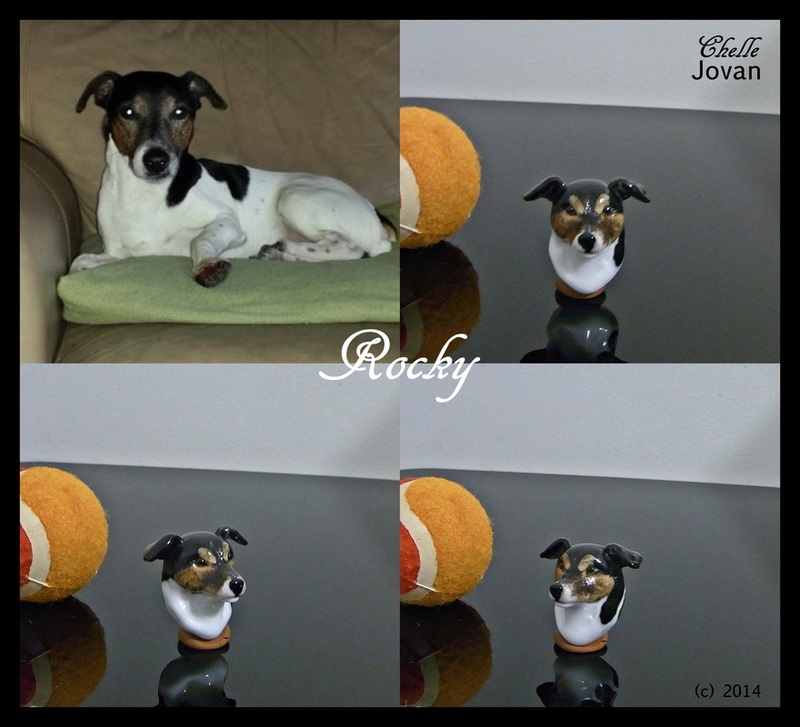 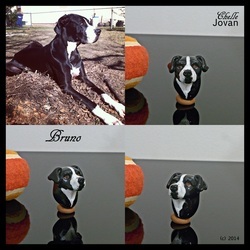 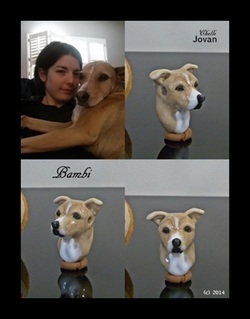 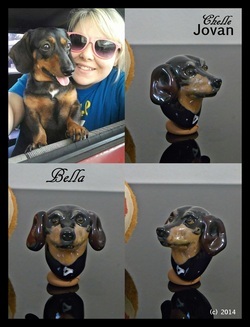 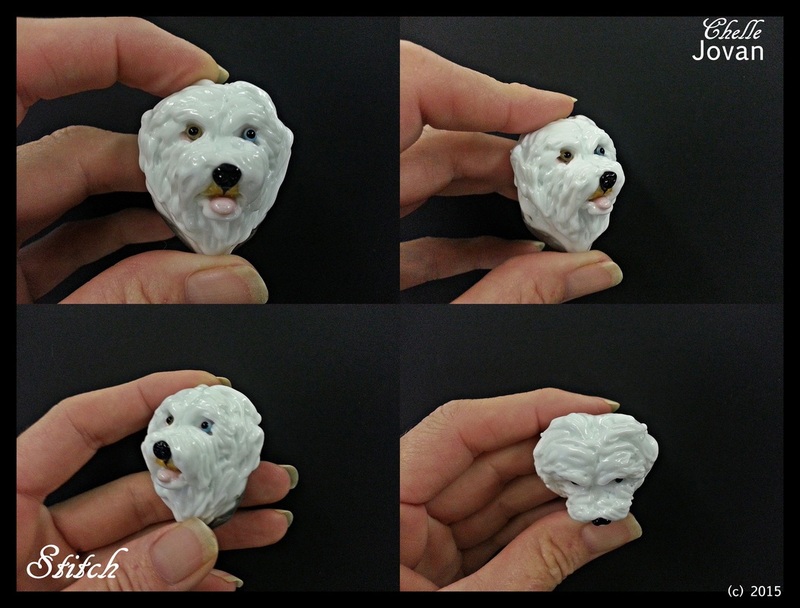 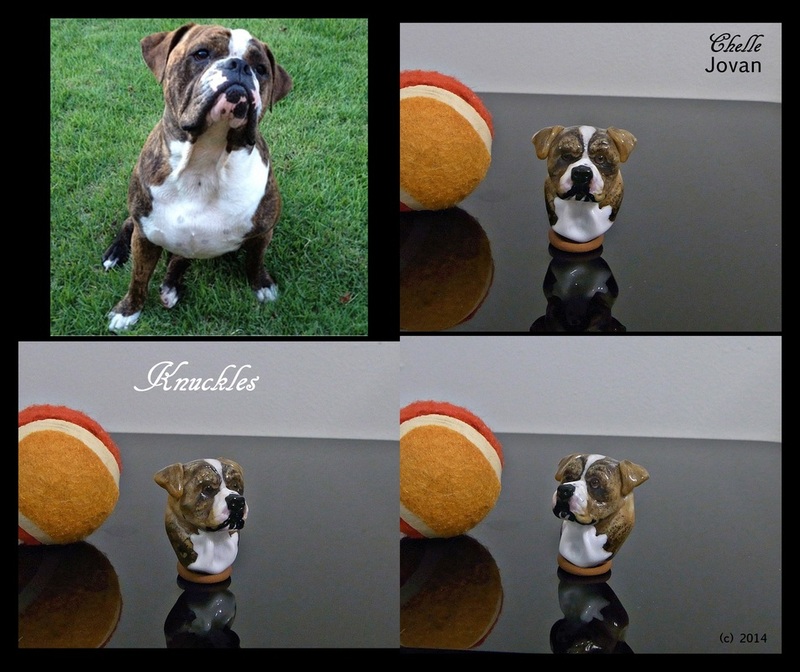 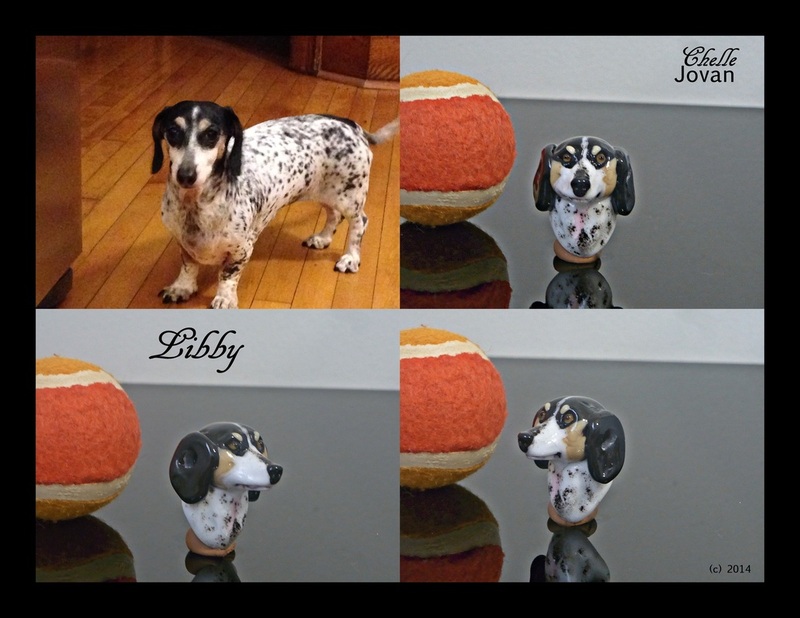 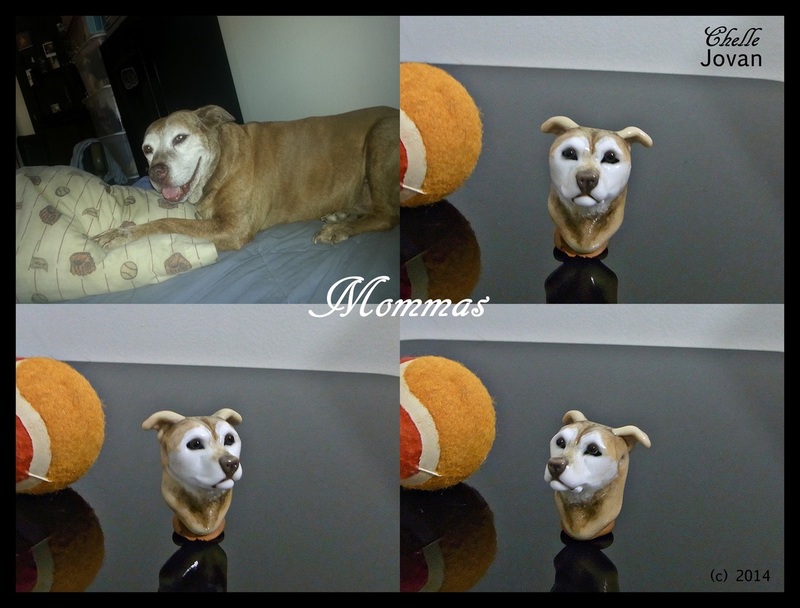 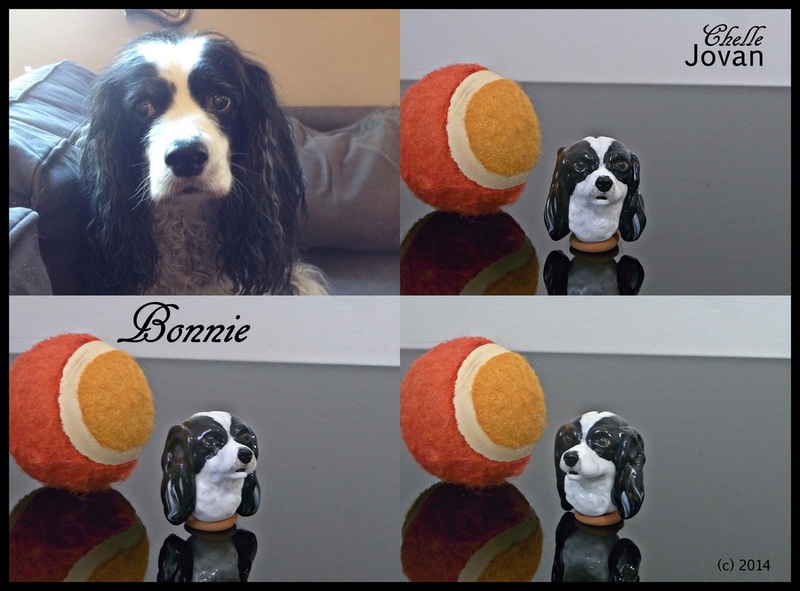 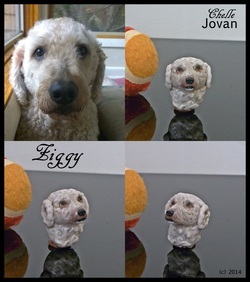 These are my last works in glass for custom orders in 2014 with newest work on top, check Gallery Dogs 6 for updated pups. 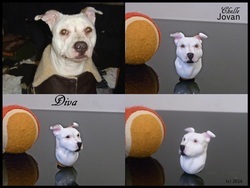 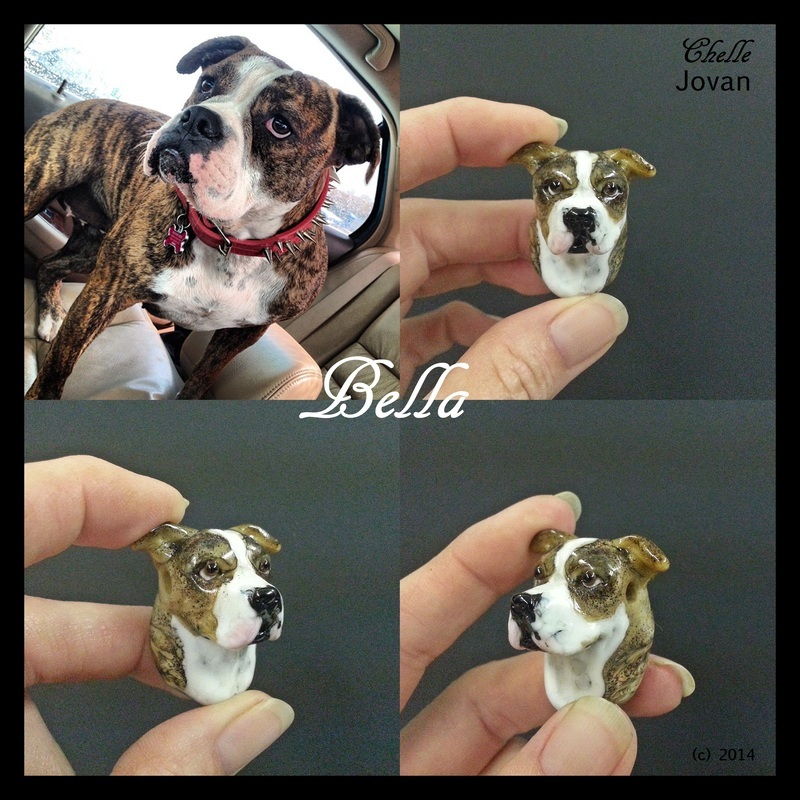 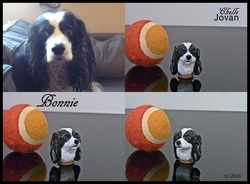 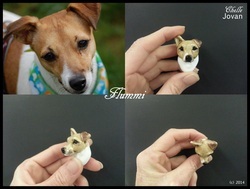 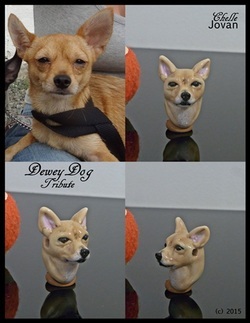 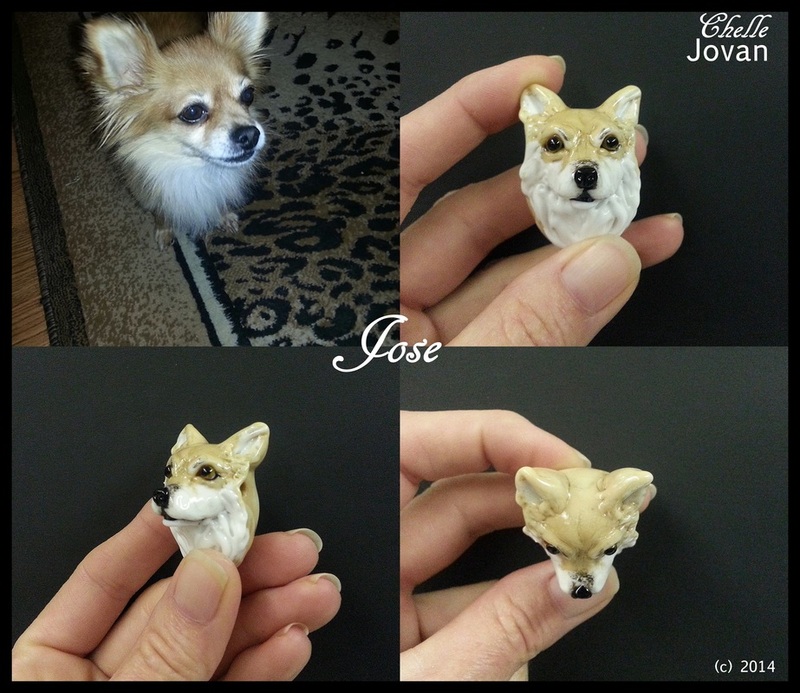 If you'd like to give a custom dog portraiture pendant as a gift, Gift Certificates are available for purchase. 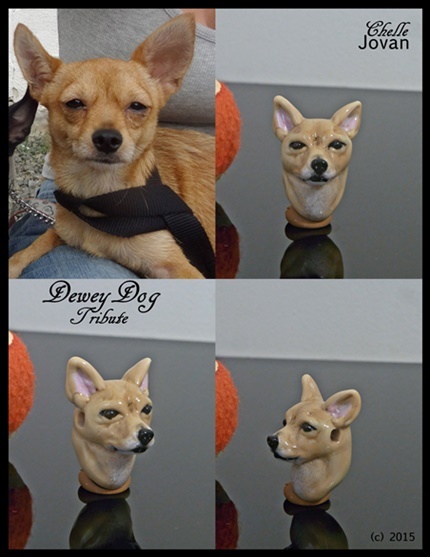 If you'd like to inquire about a custom pendant or a custom memorial dog portraiture pendant using your pet's ashes please use the Contact form so we can go over details.